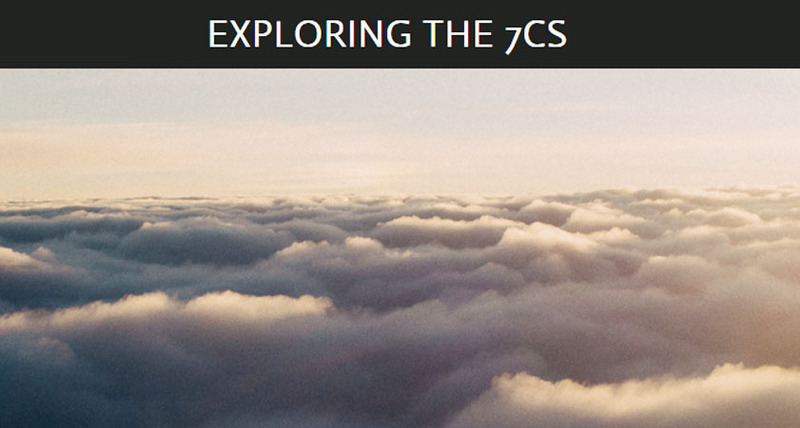 The Exploring the 7Cs class at the Oak Ridge School is an adventure in creativity, collaboration, character, curiosity, community, communication, and critical thinking. It is an innovative class that includes many opportunities for outreach in our community. Students work together every class using the Norms of Collaboration to navigate their way through teamwork. Creativity abounds and communication skills are strengthened as students work through design and performance challenges. We are so proud of all the work students are doing in this new class that we wanted to share our news. Visit our website at http://exploringthe7cs.weebly.com/ to see what’s happening in class, 7Cs in the news, video links, and more.